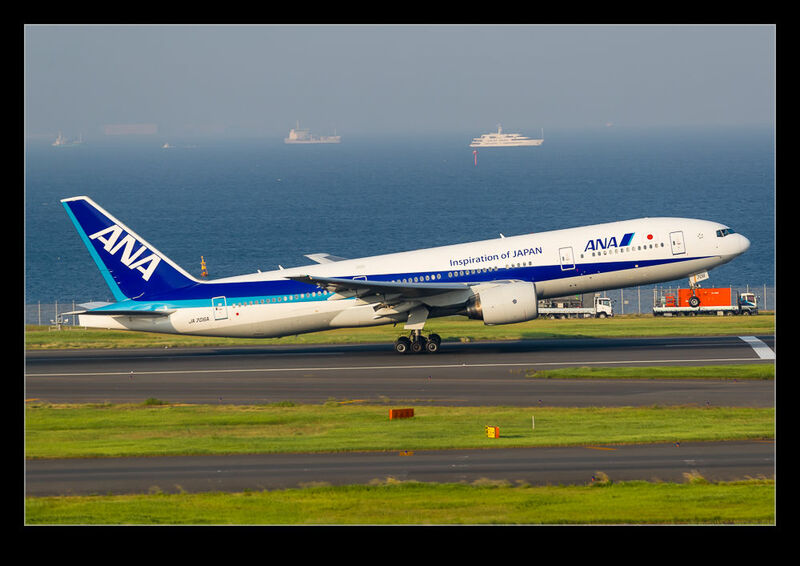 While I enjoyed my visit to Haneda earlier this year, I was a little frustrated by one thing. 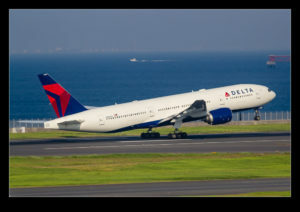 Regular readers will know of my interest in trying to capture the articulated gear feature of the 777-300ER. 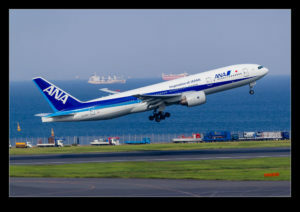 Haneda provided a great opportunity to photograph this as the departing planes were rotating almost directly in front of me. 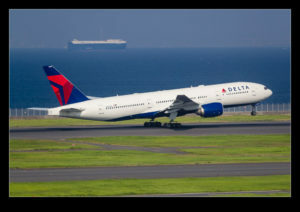 It is also an airport that gets plenty of 777s. Unfortunately, all of the ones that came my way were 200ERs. There were 300ERs departing too but they all went off the parallel runway on the opposite side of the terminal to me. I could only see them once airborne and backlit. Someone in air traffic must have been trying to thwart me! 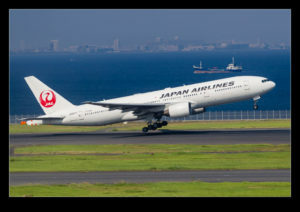 This entry was posted in aircraft, civil, photo, Travel and tagged 777-200er, 777-300ER, aircraft, airliner, airplane, articulated, Boeing, civil, gear, Haneda, Japan, jet, photo, Tokyo, travel. Bookmark the permalink.